Livewatch home security is now Brinks. Along with the name change comes sleeker equipment and simpler pricing. If you want an alarm system you can install yourself, but you don’t want to fly solo when it comes to monitoring, then Brinks is a great choice. 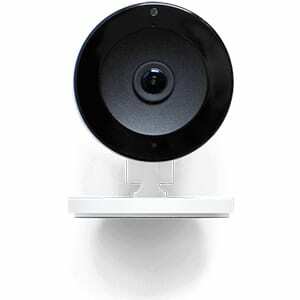 It has all the features you need to secure your home, plus a 90-day money-back guarantee and a good equipment warranty. Brinks has good variety when it comes to plans and pricing, with basic plans and systems starting at a lower rate than many competitors. 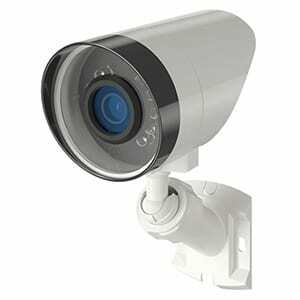 The company guarantees its products and offers deep discounts on security systems when you sign a monitoring contract. 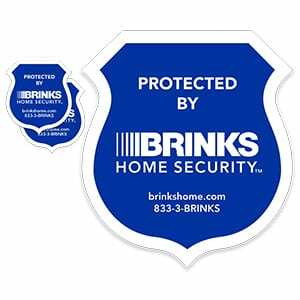 Brinks security systems come with a 2-year warranty, but there are rumors of a lifetime warranty that we wanted to learn more about. Many customers report having to ask for the lifetime warranty, but we were offered it up front as an upgrade when we chatted with customer service online. If they don’t offer it to you, be sure to ask. Return your alarm system within 90 days for a full refund. 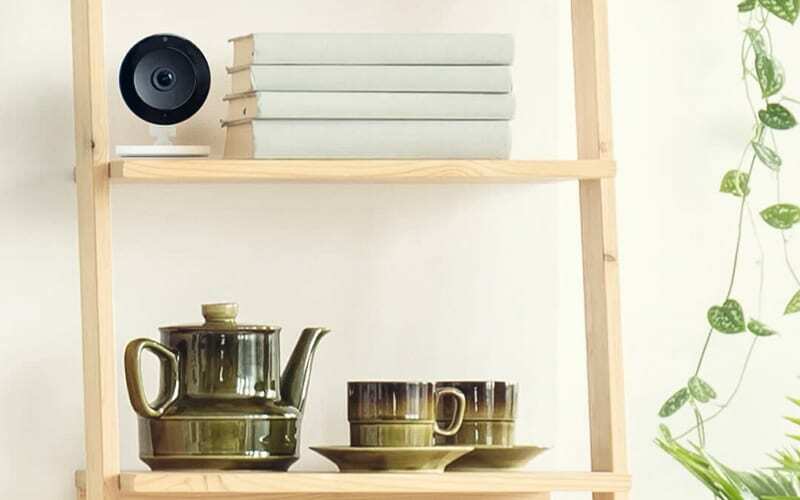 The most basic package is $29.00 per month, but to get any security camera and live video options you have to move up to the next plan, which costs $10 more per month. Livewatch had outmoded equipment, but the company has done an upgrade with the move to Brinks. Sleek components that have some smart home capabilities are featured, and all equipment comes preconfigured to make your DIY setup a snap. Before your system arrives, Brinks labels, preprograms, and syncs every device for easy installation. The system is not dependent on Wi-Fi, making it more reliable if your internet connection gets interrupted. All video footage is stored in the cloud, eliminating the hassle of a DVR. The equipment used to be left in the dust by some competitors, which was a turnoff for some customers. But Brinks went through an update on equipment, so this shouldn’t be too much of a problem moving forward. It’s clear that home automation is a priority for Brinks, as all the devices have Z-Wave technology, giving you a wide range of options to create a smart home based around your Brinks system. 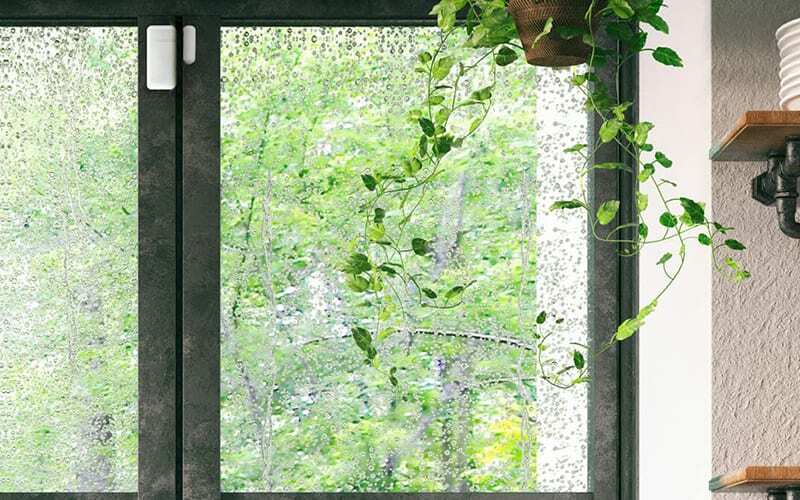 Brinks has a wide variety of add-on home automation products like glass-break sensors, flood sensors, freeze sensors, garage door tilt sensors, and smart thermostats. 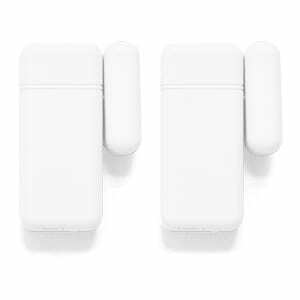 Remote arming and disarming through your smartphone is available with all but the Basic Plan. 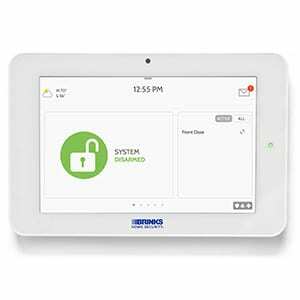 While at home, you can arm and disarm your system or check system status using only your voice. 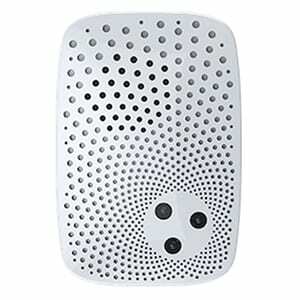 Brinks systems do not work with Nest or Ecobee products. If you cancel your monitoring plan, you’ll lose the ability to monitor your system with your smartphone as well. With a Better Business Bureau rating of A+, it’s safe to say that customers are happy with Brinks’s service. After you install your system, you’ll have an activation appointment with a service rep who will talk you through activating your system and answer any questions you may have. ASAPer (As Soon As Possible emergency response) is available with all plans and alerts your contacts all at once via text message, email, or phone when your system has an alarm. 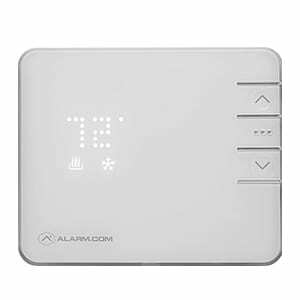 The website says that alarm systems start at $99, but they’re actually $49. Also, the basic package is hidden at the bottom of the page, separate from other plan options. When you check out on the website, you’ll notice the total is much higher than expected, but you’ll also see two automatic “discounts” of over $500, bringing the total back down to the price advertised. What are the biggest differences between Brinks and SimpliSafe? They seem very similar. 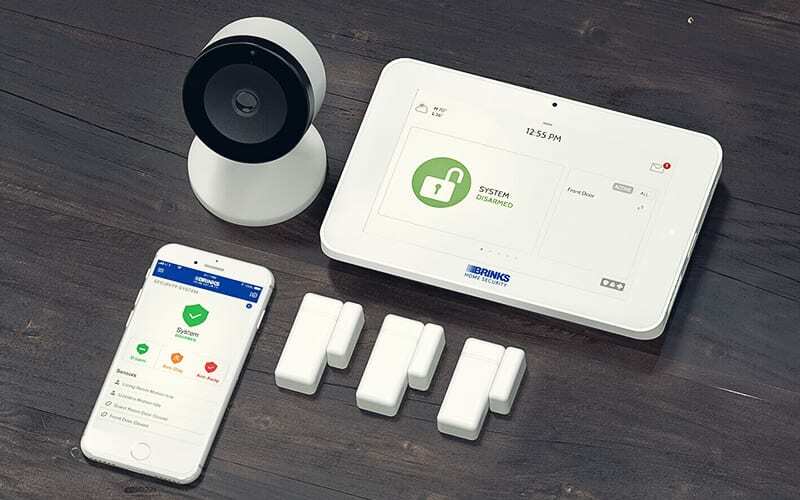 While both companies offer DIY home security, SimpliSafe does not offer the variety of home automation options that Brinks does, nor do they include video coverage with their security systems. Does Brinks include fire and carbon monoxide monitoring services? Yes. As long as you purchase the fire and carbon monoxide detectors through Brinks, they can be professionally monitored through your security system. Brinks is a great choice for those who want customizable, DIY installation but also want the tech support and monitoring provided by traditional home security. A 30-day, money-back guarantee and preconfigured equipment make Brinks one of the easiest security systems to try out. 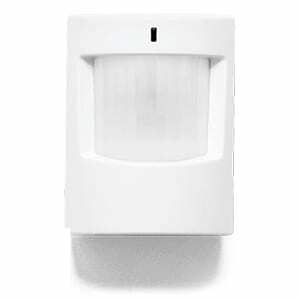 And although Brinks has been slower than some other security systems to upgrade equipment, the system recently had a facelift and its Z-Wave technology makes it a great jumping-off point for home automation.